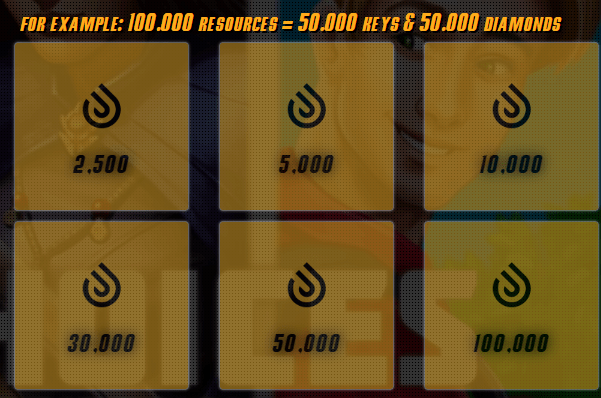 Choices Cheats and Hacks – Do Diamond and Key Generators Actually Work? 2 Hacking Choices – is it possible? 2.2 Did the cheats for Choices give us the diamonds and keys? 2.3 What about the other sites? Did any of the hacks for Choices work at all? 2.4 Cheat codes for Choices then? Those must surely work? 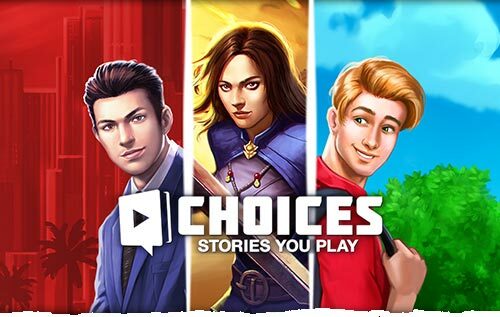 Choices: Stories You Play is one of the most popular games to have ever been released on Android and iOS. The game which was released in 2016 by Pixelberry Studios took the mobile gaming world by storm. The game has many dedicated fans all over the world. Since Choices: Stories You Play is such a popular game it’s not surprising that many people are looking for cheats. People want to obtain free diamonds and keys and think that Choices: Stories You Play Cheats can help them obtain them. But do these cheats for Choices really work? In today’s post we’re going to get to the bottom of it. We’re going to test them all out to see if they will really give you the diamonds and keys that you’re after. That way you can save yourself a lot of time because you won’t have to test them all out yourself. If we manage to find a working hack for Choices then we’ll tell you where to find them. However, it’s also very possible that there are no working hack tools for Choices. We’ve tried to find hack for games that are similar to Choices before. For example, when we tested cheats for Chapters: Interactive Stories none of them worked. If it turns out that it’s impossible to hack Choices then we’ll show you an alternative method of obtaining keys and diamonds for free. So without any further delay, let’s get into it. Hacking Choices – is it possible? In order to find out if hacking Choices: Stories you Play is possible we started by making a list of all the hacks out there. That way we could test them one by one and see if any of them worked. Now, if you’ve been trying to obtain free diamonds and keys through the use of cheats for a while now then you know that there are many different sites out there that claim they can hack the game. The fact that there’s so many of them means that we’ve got our work cut out for us. However, testing them all out is the only way to find the truth, so that’s exactly what we’re going to do. In order to keep this post a reasonable length we’re not going to show you the testing process of each hack that we found individually. Instead we’ll show you our testing process once on one of the hack sites and then discuss the results of the other sites later. Don’t worry, if we find a working hack we’ll definitely let you know where we found it. The screenshot you see above is the Choices Hack that we’re going to demonstrate our testing process upon. 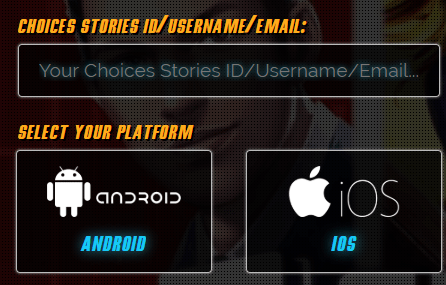 As you can see, it asks us for our username or Choices Stories ID and the platform that we play on. Since we play Choices on Android we entered our username and selected the Android platform. Once we did that we could select how many keys and diamonds we wanted. Of course we went with 100,000 keys and diamonds. We then pressed the generate button. When we pressed the generate button the hack appeared to start working. As you can see in the image below a console window popped up. However, before we could finish the process we had to verify that we were human. This is a common occurrence when we test hack sites so we weren’t too surprised. We went ahead and completed the verification. But did we receive the keys and diamonds afterwards? Did the cheats for Choices give us the diamonds and keys? We can answer this question with one word: No. To elaborate a bit more, the site claimed that we would receive our diamonds and keys immediately after completing their verification. In reality we waited about 30 minutes after completing it to launch the game. When we launched Choices: Stories You Play not a single diamond or key had been added. The site is nothing more than a giant waste of time. However, maybe one of the dozens of other sites out there DOES actually work? Let’s find out. What about the other sites? Did any of the hacks for Choices work at all? As we’ve promised, we tested each and every hack site for Choices. The results are quite disappointing. Every single one of these sites follows the exact same procedure as the hack we’ve shown you above. They all make huge promises, but fail to make them come true. They claim that you can obtain thousands of diamonds and keys through their generator but in reality you won’t receive anything. We ended our testing with the exact same amount of diamonds and keys as we started with. Maybe you don’t believe us, and that’s fine. After all, there are so many sites online that lie. If that’s the case feel free to try one yourself, but don’t be disappointed when you find out that you’ve wasted your time. Cheat codes for Choices then? Those must surely work? Unfortunately those don’t work either. There are tons of sites out there that offer cheat codes for Choices. However, these cheat codes are nothing more than a random string of letters and numbers. These sites claim that you can enter a cheat codes and unlock in app purchases for free. However, what they fail to tell you is how to enter these cheat codes in Choices. The reason why they don’t tell you this is because you can’t enter them anywhere! But do not despair. As we’ve promised we’ve got an alternative method that you can use to obtain free diamonds and keys in Choices: Stories you Play. Curious? Keep reading for more information. Now that we’ve demonstrated that unlimited diamond generators for Choices do not work you might feel like that there’s no way to obtain diamonds and keys for free. If you feel that way we don’t blame you, we thought the same thing initially. However, there’s a completely legitimate method that’s not very well known to obtain tons of free diamonds and keys in Choices quick and easily. Just to clarify, this method if completely legitimate. It does not involve any hacking or cheating. This means that it’ll take you a little bit more time than pressing a button on a generator would, but at least this method will actually work. In order to give a proper explanation of how to use this method we’ve written a guide. Our guide will teach you exactly what you need to do to obtain tons of keys and diamonds for free. The method is in a step-by-step format. You can simply follow the steps and obtain free keys and diamonds in no-time. The guide works for both the Android and iPhone version of Choices: Stories you Play. In addition, it doesn’t require rooting or jailbreaking. And best of all, the guide is available completely for free! Stop wasting your time trying to hack Choices. You won’t receive anything from the unlimited diamonds and keys generators. Instead, use our 100% legitimate guide to obtain the diamonds and keys you’re after. Click the button below to access our guide. Next Post:Pocket Mortys Cheats and Hacks – Do Generators really give free coupons?